How Does Huntsville Racial Profiling Devastate Black Community? In a recent article, the Huntsville Public School District hired a former FBI agent to spy on the activities of students which has lead to the racial profiling of Black students. The FBI agent was paid $150,000 to use social media to investigate students for possible student infractions. The agent investigations is responsible for 14 expulsions for which 12 of those expulsions were Black students. Additionally, the Huntsville Public Schools provided records that indicated suspensions for 305 students. Of those suspensions 238 were black students which is consistent with racial profiling. “Racial profiling” refers to law enforcement strategies and practices that single out individuals as objects of suspicion solely on the basis of their race, ethnicity, national origin, or religion. Under such practices, minorities are disproportionately targeted as criminal suspects, skewing at the outset the racial composition of the population ultimately charged, convicted and incarcerated. Racial profiling is illegal because the constitution of the US provides equal protection for all persons under the law. Some Huntsville School District representatives imply that racial profiling is necessary. For example, the only African American school board member, Laurie McCaulley, stated “What I think the board is doing is trying to provide a safe environment for all children”. Furthermore, school board council person Wardynski accused the Superintendent of dividing the community along racial lines. Superintendent Wardynski, a former Cornel in the US Army, avoided responding to the allegation and focused only on the educational goals of the school district. Maybe the intent is to racially divide the community and completely devastate the Black community by racial profiling of Black students. Now that Black students know that the school district endorses racial profiling of Black students, there will be a decease in Black student achievement. As a matter of fact, without the appropriate intervention many Black student will choose to drop-out of school rather than endure the atrocities associated with racial profiling A high school dropout makes on average $19,000 a year, a high school graduate makes $28,000 a year, a college graduate makes $51,000 a year. Over the course of a career, a college grad will make nearly $1 million more than a high school graduate. These differences will devastate the Huntsville Alabama Black community which are a result of the Huntsville School District embracing initiative that result in racial profiling of Black students. The first step is to provide the Huntsville school district an opportunity to exonerate themselves by undoing the racial profiling. Students do not lose their constitutional rights when they enter the public school. However, the Supreme Court has limited students rights of free speech and expression in school to include censorship of school newspapers and suspensions for inappropriate language and behavior. Schools are allowed to search the students private property without probable cause. The Black community must counteract the Supreme Court rulings by outlining what is considered inappropriate language and behavior. This important because like many other students, Black students continue to evolve culturally. For example, many Black male students are now wearing their pants hanging off their buttocks which is termed as “sagging“. It is a culture shift for many Black males and the primary reason that Black males believe that schools and its teachers are racist. When a Black male reviews the past history of slavery, the natural conclusion is that Whites continue their attempt to dominate them by rejecting their evolving culture. Even though school may no agree with this perspective, the reality for the Huntsville Public School is that their school budget would be cut in half if the parents of the Black students decided to either transfer to anther school district or start a charter school with the intention of serving the needs of their children. The school district must take responsibility and develop initiatives designed to ensure that Black male students do not view them as racist. A social media profile or a picture alone does not provide the evidence needed to expel a students from school. For example, if a students is found to be holding a gun on their social media website it does not mean that the weapon was real. Additionally, it is not illegal unless it is a real AKA-47 and for a student to be expelled or suspended they must commit some type of infraction on schools grounds or voiced some type of threat towards the school. A picture alone does not convict the Black student. The next strategy is to insist that the school district provide counseling as the first strategy for students who have “inappropriate social media websites”. Research shows that school counseling interventions has a significant impact of the students educational, and personal development. The next initiative should provide all students with lessons plans regarding the outcome of inappropriate social media websites. This will also reduce the possibility of White teachers and White students providing anonymous tips that contribute to racial profiling in the Huntsville Public School. 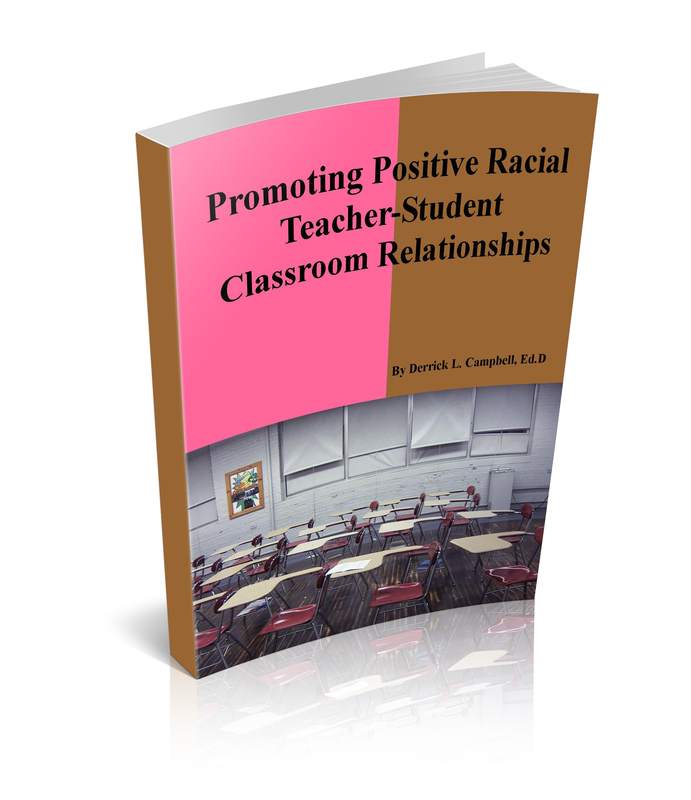 Finally, the Black community must demand that the school district provide each staff member with racial training designed to eliminate racial profiling of Black students. Previous Previous post: How Should Bartram High School Teachers Respond to Recent Assault of Substitute Teacher? Next Next post: How Should Ferguson Public School Teachers Respond to the Grand Jury Verdict Regarding the Michael Brown Shooting? I was more than happy to search out this internet-site.I wanted to thanks on your time for this excellent learn!! I definitely enjoying each little bit of it and I’ve you bookmarked to check out new stuff you blog post.